PSAV Presentation Services mixes creativity with the right technology to provide clients with an exciting, stress-free and rewarding communications experience. As a leader in the industry, PSAV invests in the newest technology to enable them to respond to all of their clients’ meeting needs. 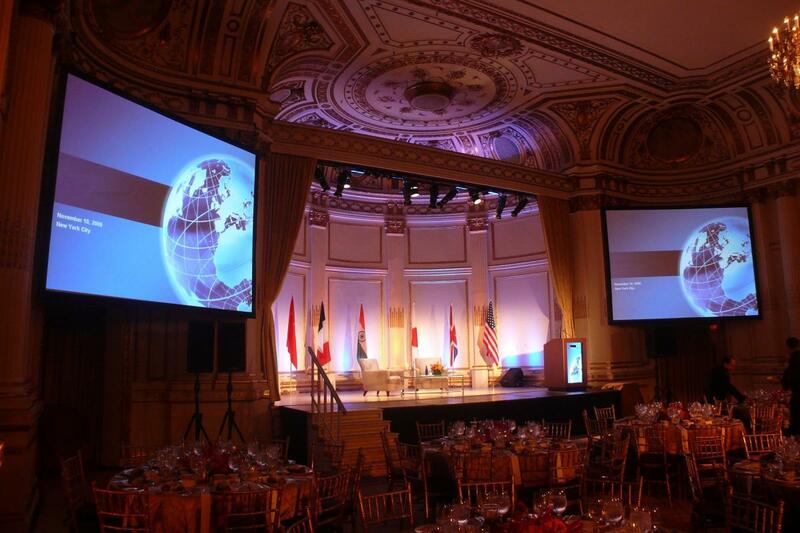 They offer a full line of projection, lighting, staging and audio equipment, plus numerous meeting-support essentials. State-of-the-art event technology is maintained and operated on-site by dedicated experts, so they are always steps ahead and only steps away to help clients successfully deliver their messages and meet event goals.